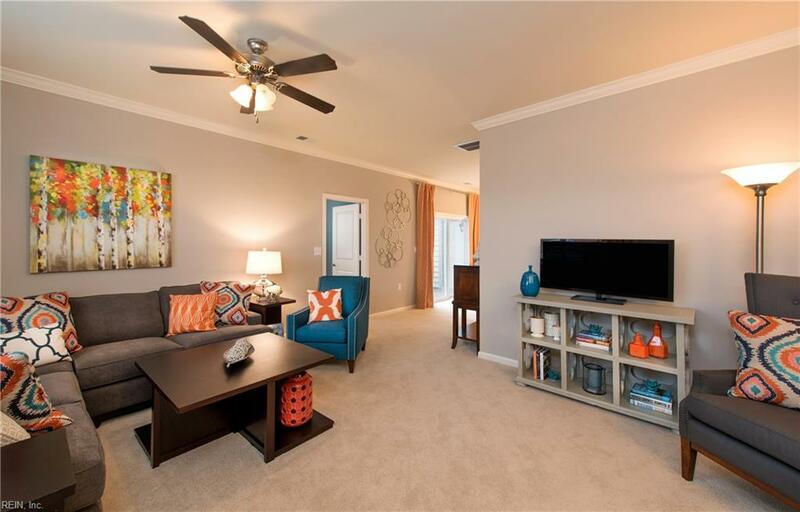 Spacious 2 bedroom condo with additional bonus room on first floor can be used as home office or den. 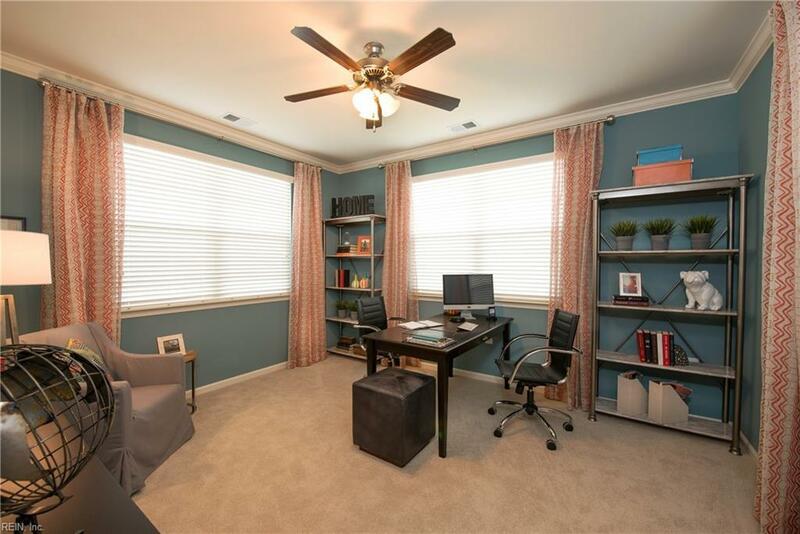 Huge walk-in closets, large pantry, gourmet kitchen. 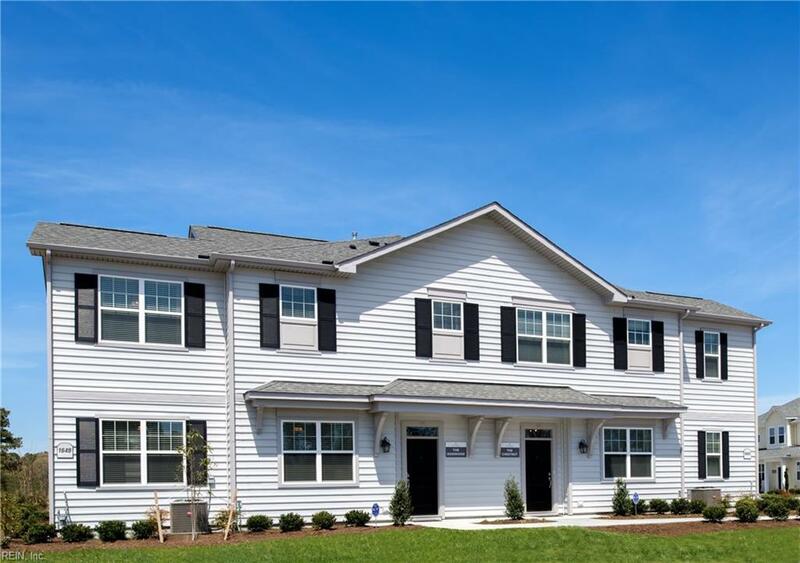 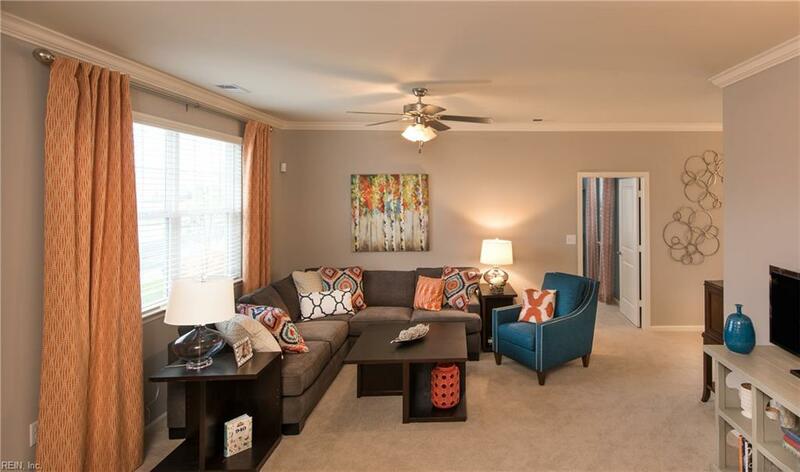 Community has amazing amenities including large clubhouse, resort style pool & play ground!